Do you need help finding Us? Click the map button for detailed directions! 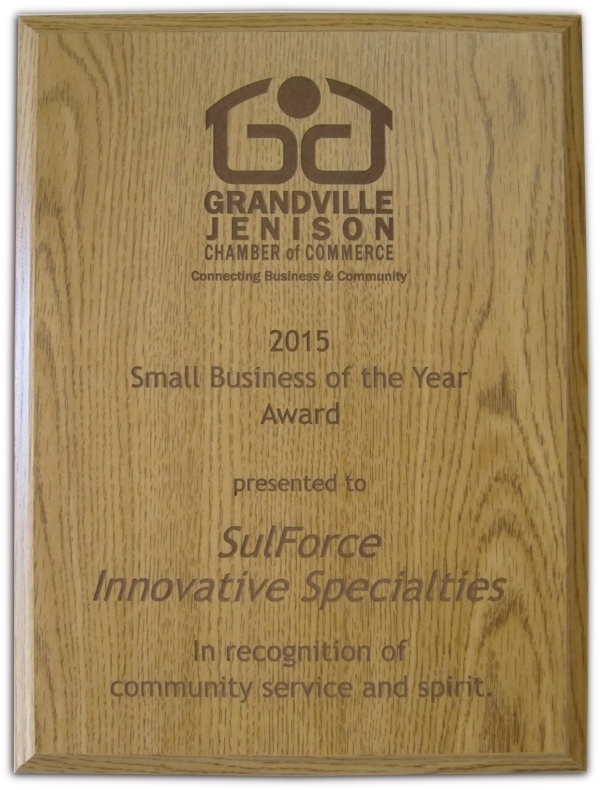 When You Need Auto Repair, Grandville, Check Out Sulforce! SulForce is your destination for total car care. 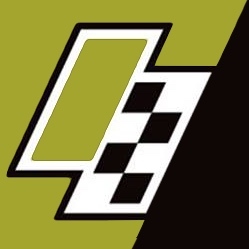 SulForce is a one-stop-shop for all things automotive here in the Grand Rapids area. We stand behind every repair we make! Our main goal is to repair your vehicle with high-quality parts and labor, so that the work we do for you will last as long as the original equipment did. 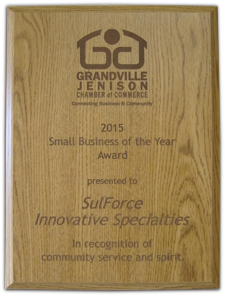 One block west of Chicago Dr.
Two streets north of 28th St.
"SulForce Innovative Specialties received the Small Business of the Year Award on January 13th, 2016. The business, owned by Keith Sullivan and Darrin Force, opened in 2012 and has been growing since, recently moving to a larger space at 2630 Sanford Ave. SW. The pair also helped organize the antique car show for the Vintage & Blueberry Festival held in August in downtown Grandville." 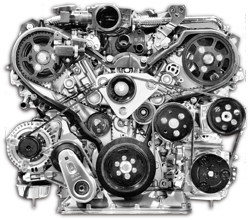 Sulforce specializes in light duty diesel truck service, repair, and performance. From bumper to bumper in the Grandville area we have done every modification and service repair imagined. 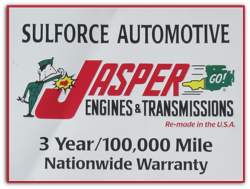 Sulforce is a full service automotive facility for maintenance, service and repair for all your needs! We can handle your fleet in house, in a one stop shop for any business with (almost) any size fleet! Our Car Care Aim: Keeping your vehicle safe, reliable, efficient. Regular maintenance ensures that your vehicle will last longer, go farther on every tank of gas, and be safer for you and your family to drive, than infrequently-serviced vehicles. Call us to get information about the packages available for your vehicle! REV-X Products understands that performance, protection, and efficiency are key to the Automotive industry. 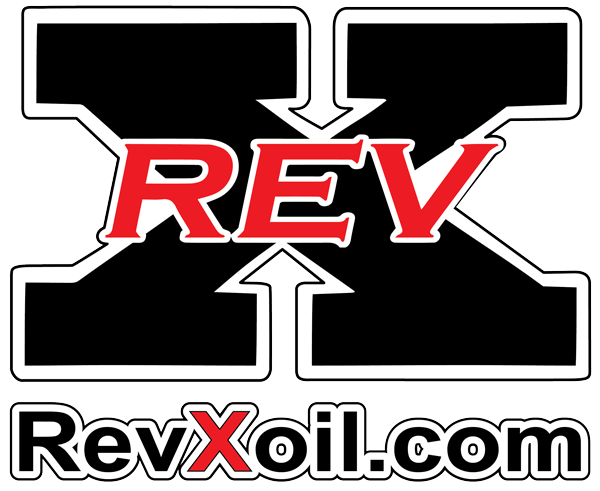 REV-X oil and fuel additives will extend the life of your engine, fuel system, and power system, while maximizing the performance of your vehicle for many years to come. Pick Up and Delivery is Available!